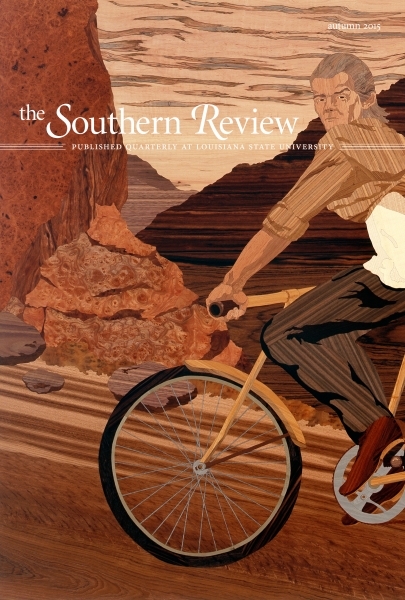 There are always good reasons to read The Southern Review. The Autumn 2015 issue just reminded me of that with the excellent poetry of Charles Rafferty (among many other fine writers). But, the issue kicks off with a real keeper (yes, pun intended): “Nabokov in Goal, Cambridge, 1919” by Floyd Skloot. Just excellent.